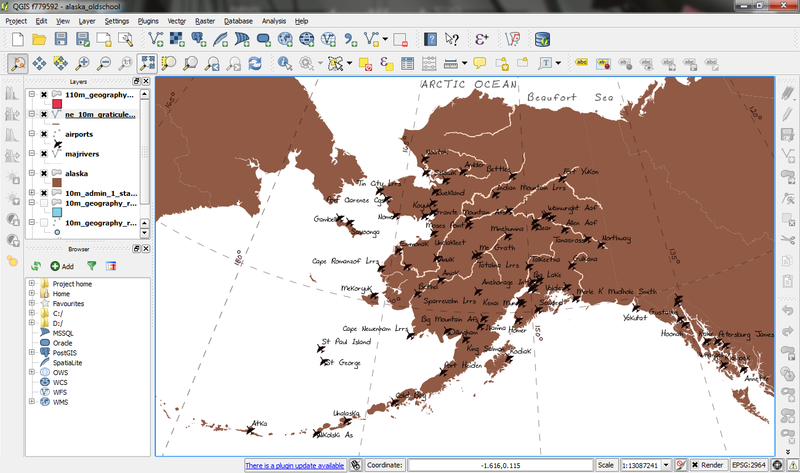 Like any other map, this one starts in the QGIS main window. Try to stick with earthy colors which will go well with the old paper look. For labels, try fonts which look like handwriting. Lock the image by right-clicking it once – a small lock icon should appear in the upper left corner. Feel free to add north arrows or drawings of dragons as finishing touches. This is great! 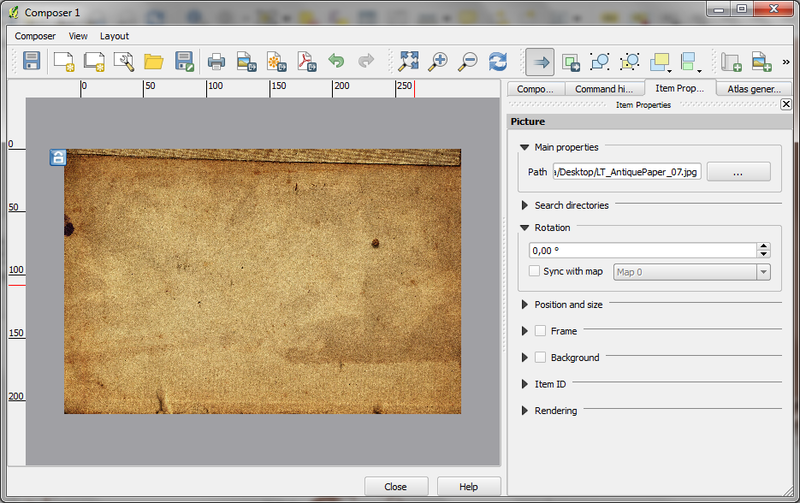 The print composer is taking a HUGE step forward in the 2.0 release. I remember the first time trying to use it back in the .6 or .7 release, it was pretty rough. 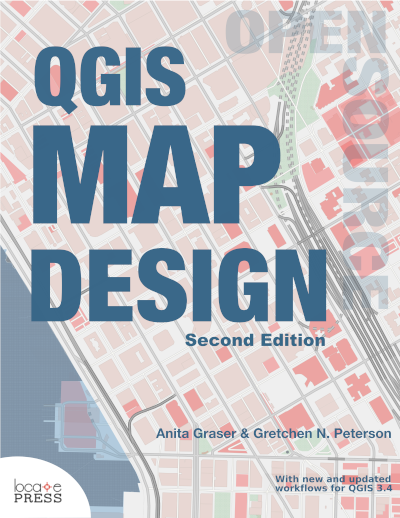 Congrats to the QGIS team! This is amazing, QGIS 2.0 is going from strength to strenth. Another great blog from Anita. 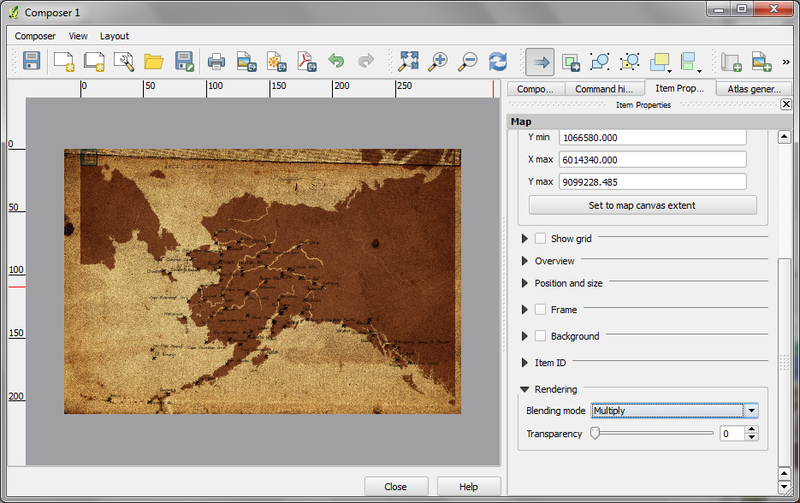 QGIS is going to become a go-to piece of software. Amazing visualisations are now possible. This blend feature is amazing. The speed, ease of use and end result are amazing. No need for exporting to Photoshop and waiting hours for this sort of thing to render. Very Impressed! Very fine demo. Have adopted this in a print composer blending exercise in one of my QGIS courses. Thanks they look great. Have to try adding them sometimes. Great new additions! 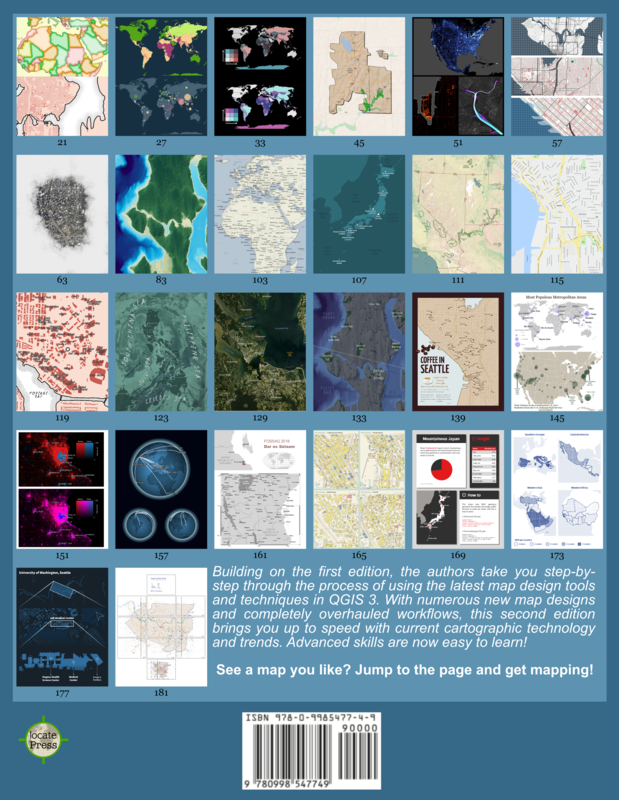 QGIS 2.0 really is a pleasure to work (and play) with! Hi, very great demo. 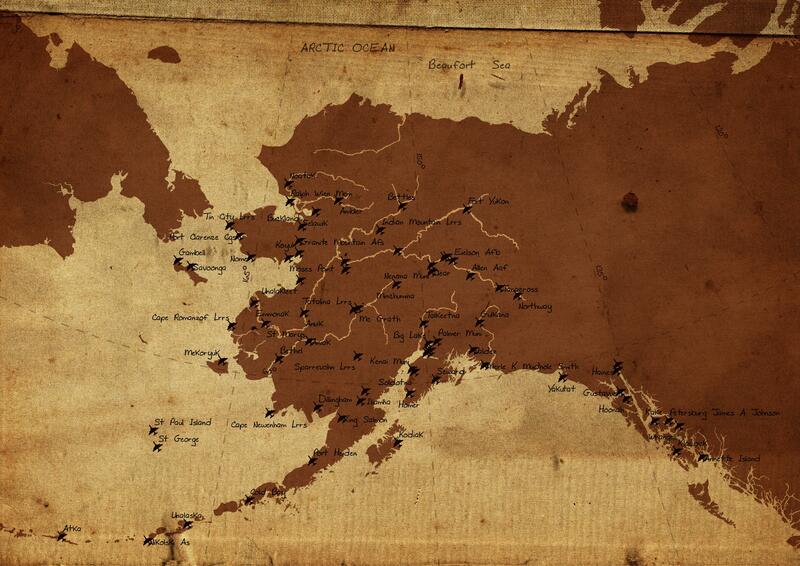 I’m interesting about the font you use in the map (the text “Beaufort sea”). Can you tell me which name of font it is please ? The font is DF Scrawl and it was bundled with a photo software I’m using http://www.fotobuch.de/software/kreativitaet/fonts.